Highly competitive playing experience. Teams of 10-12 players will be formed by the end of tryouts. Team Age groups to be determined through tryouts. The season runs from December to May. 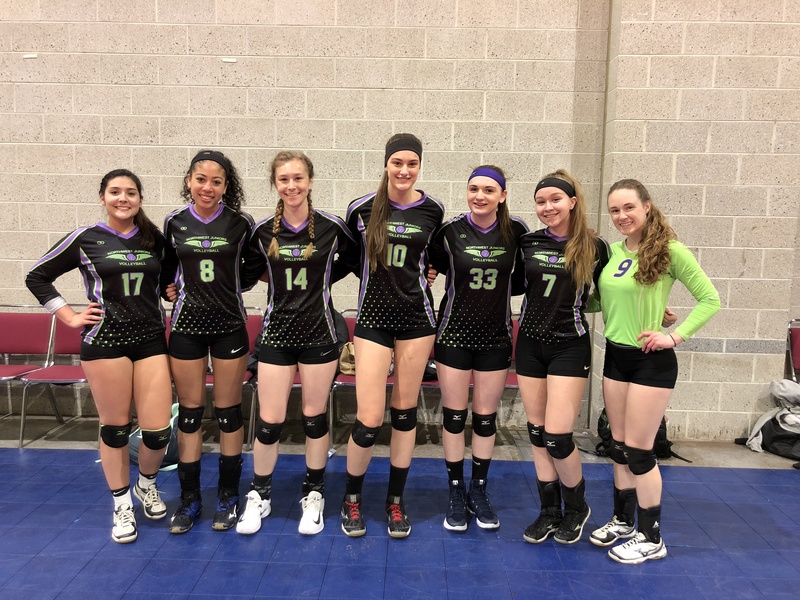 Teams will compete in a combination of one day & multiple day tournaments throughout Northeast including Hartford Winterfest, & Boston Mizuno tournaments. Players are required to attend all practices & tournaments. Players who do not make a Select team should attend Club player evaluations and will be placed on a Club team. 16 U/ 17U/ 18 U Select- $1,225 Register Now! • Includes 8 tournament fees, warm-up top & practice T-shirt. • Required uniform deposit fee ($100) will be refunded at the conclusion of the season and once both jerseys are returned. • Boston Volleyball Festival is a Stay & Play event, which means teams must book their hotels throught the tournament booking agent. Hotel and travel fees are not included and will be the responsibility of each player. Players must attend all try-outs, unless school team is still in tournament play. Bring confirmation of USA Volleyball membership, Medical release form and tryout fee paid receipt to tryouts.